No one can afford losing a website to hackers or to system malfunction. So, it is highly recommended to have a reliable backup support. 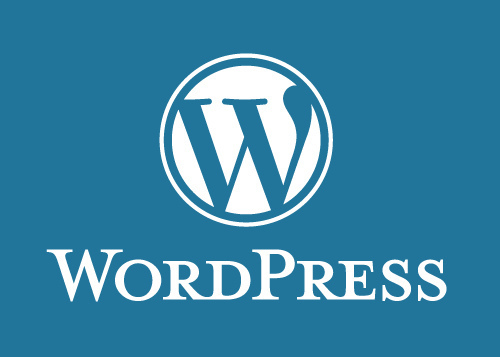 Here’s a tested plugin that works well with WordPress. Learn more about Updraft Plus Backup plugin from this article. Updraft Plus Backup system is also compatible with Amazon S3, Dropbox and other cloud storage plus most web servers. You can set it up automatically with a selected storage space or have a primary and secondary options – if you really want to make sure that your site can be restored without problems. 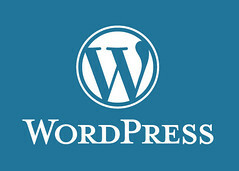 Select your cloud storage now and install Updraft Plus Plugin in your WordPress site.